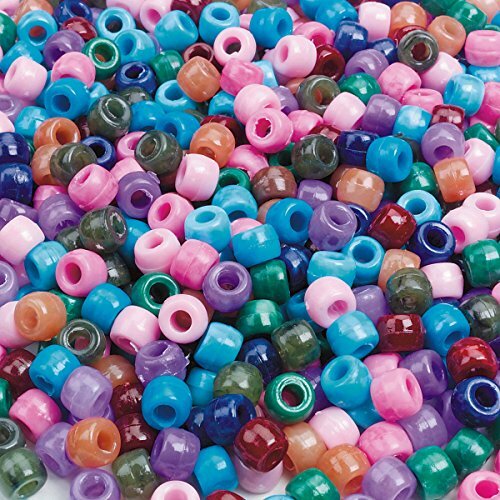 Pony Beads, Crystal, 6x9mm in size, 900 pieces per package. 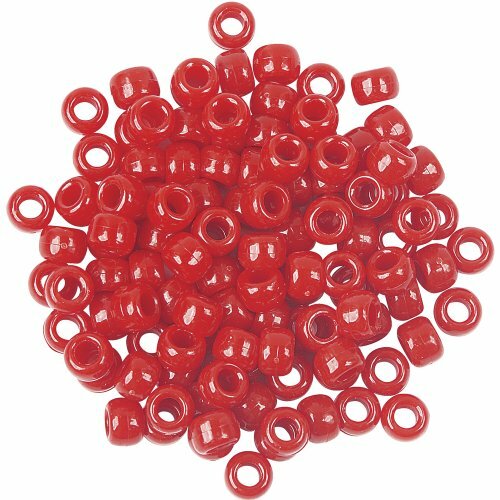 Pony Beads, Opaque Red, 6x9mm in size, 900 pieces per package. 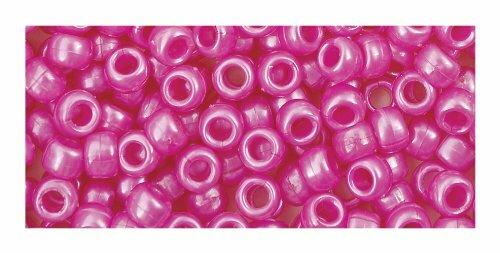 Pony Beads, Opaque Hot Pink, 6x9mm in size, 900 pieces per package. 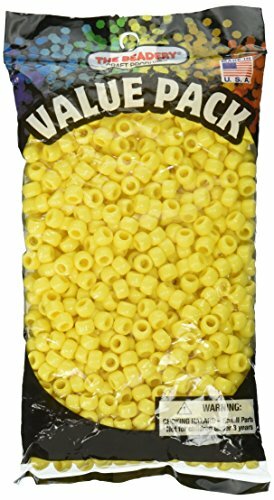 Pony Beads, Opaque Yellow, 6x9mm in size, 900 pieces per package. 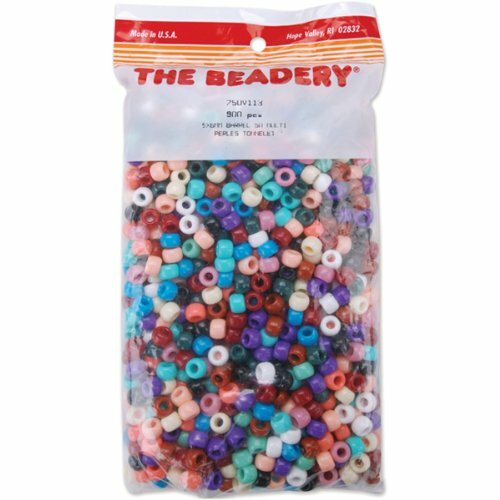 THE BEADERY-Pony Beads. Great for ornaments, seasonal decorations, kids crafts and much more! 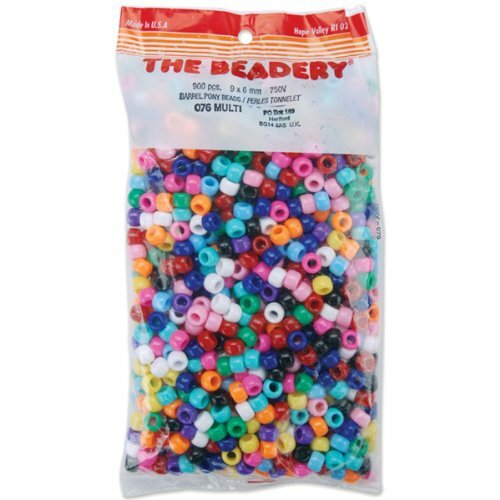 Each package comes with 900 9x6mm plastic Pony Beads. Available in a variety of colors. WARNING: Choking Hazard-small parts. Not for children under 3 years. Made in USA. 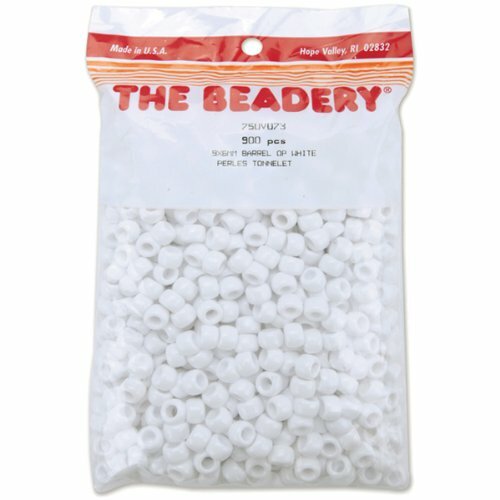 Pony Beads, Opaque White, 6x9mm in size, 900 pieces per package. 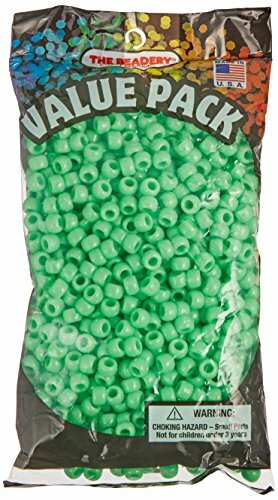 Pony Beads, Opaque Lime, 6x9mm in size, 900 pieces per package. 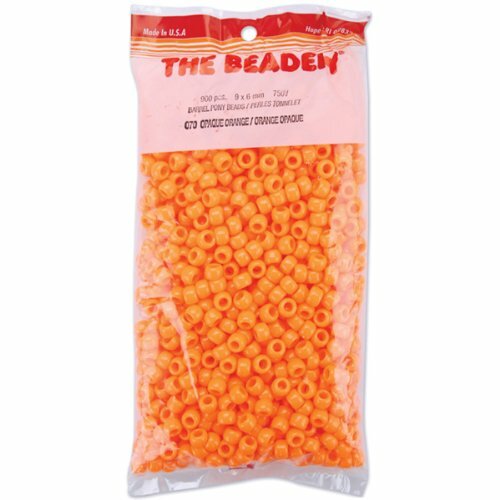 Pony Beads, Opaque Orange, 6x9mm in size, 900 pieces per package. 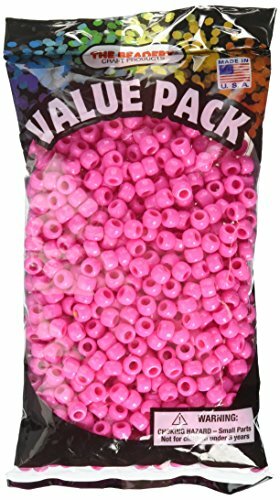 Pony beads, hot pink pearl, 6 by 9mm in size, 900 pieces per package. 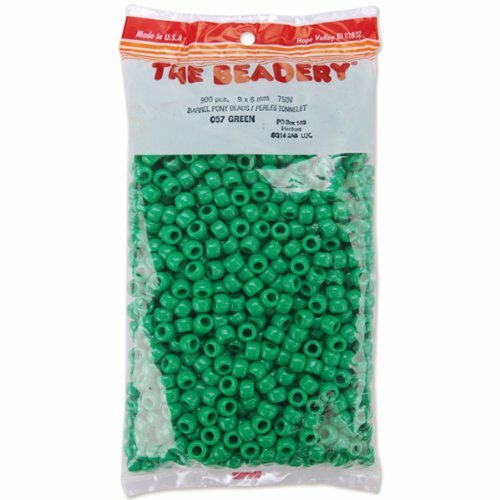 Pony Beads, Opaque Green, 6x9mm in size, 900 pieces per package. 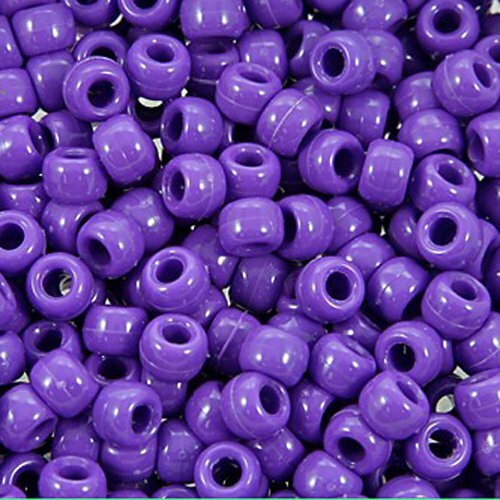 High quality plastic beads with large holes. Resembles polished gemstones. 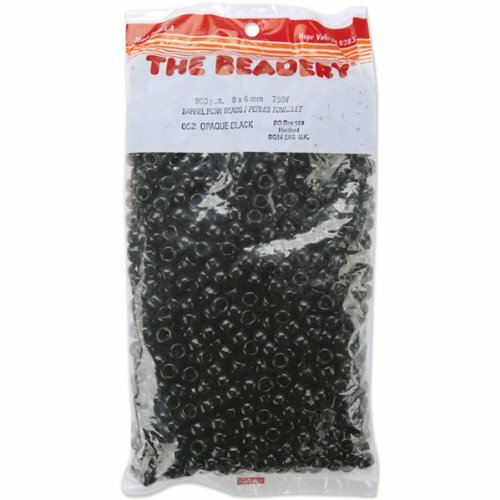 Consistent size makes these good filler beads. Beautiful Strung alone. U.S. Made. Approx. 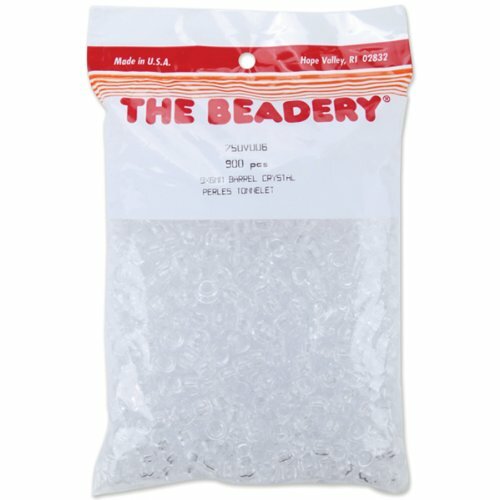 900 beads per 1/2 lb. Bag. 6 x 9mm with 3mm hole. 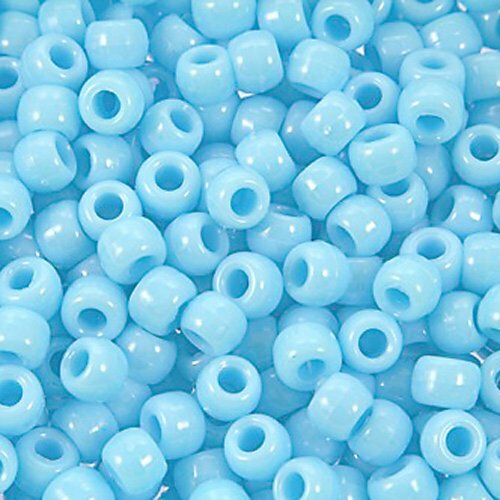 Pony Beads, Baby Blue, 900-piece per package. 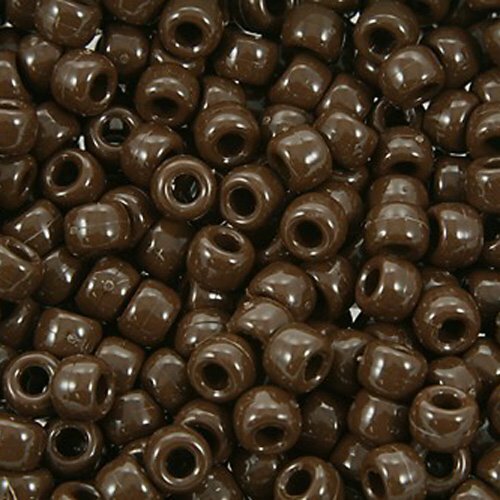 The bead measures 6mm x 9mm or 9mm x 6mm depending on how you are holding the bead. If the bead is held with the hole vertical the measurement is 6mm in length and 9mm in width, if you turn the bead so the hole is horizontal the measurement is 6mm in width and 9mm in length. 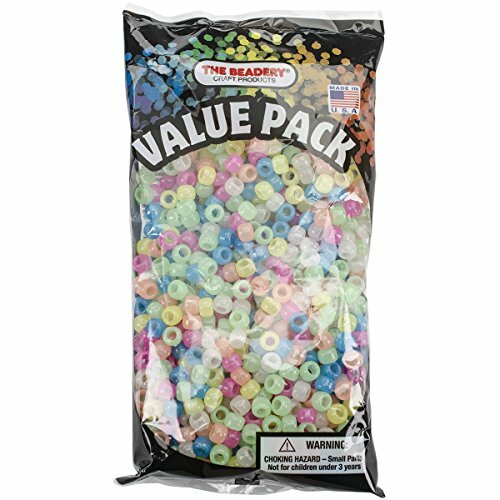 Compare prices on 900 Plastic Pony Beads at Elevelist.com – use promo codes and coupons for best offers and deals. We work hard to get you amazing deals and collect all avail hot offers online and represent it in one place for the customers. Now our visitors can leverage benefits of big brands and heavy discounts available for that day and for famous brands.